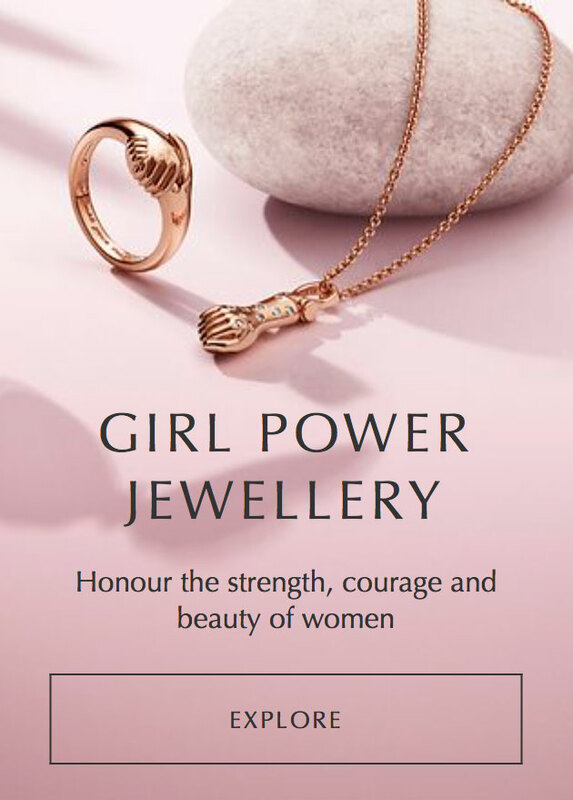 Ahead of the rest of the PANDORA Autumn 2018 Collection release is a new exclusive charm! 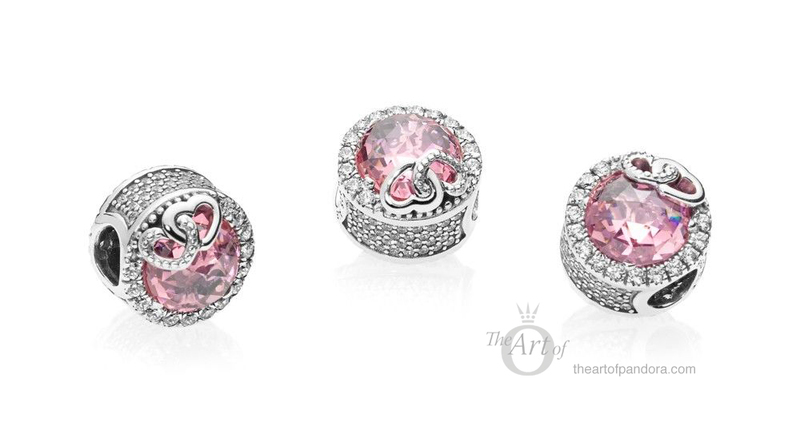 In celebration of Chinese Valentine’s Day, PANDORA have released a pretty sparkling pink charm which is exclusive to China! 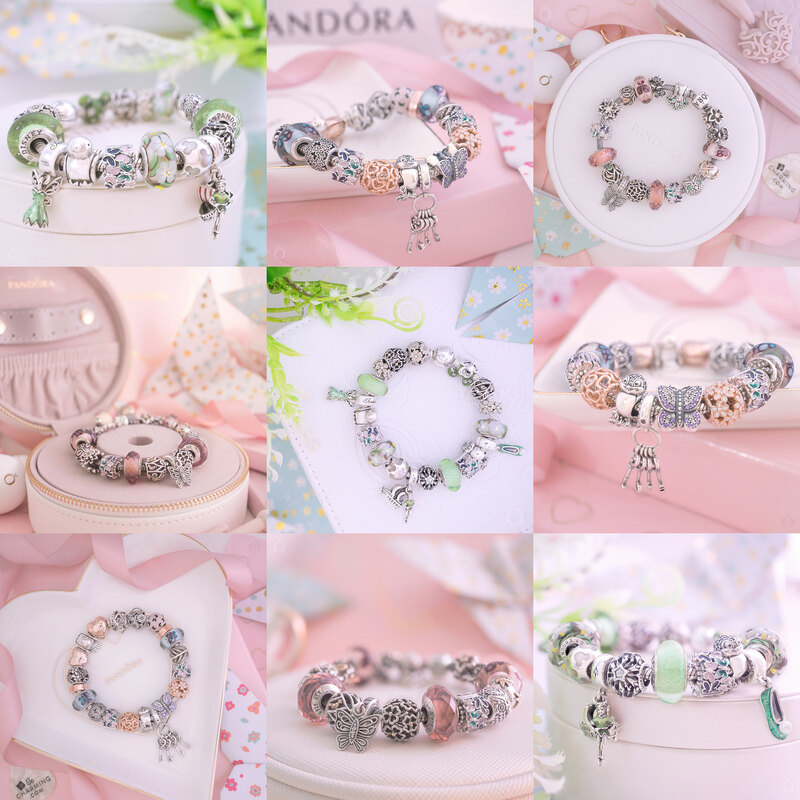 The PANDORA Dazzling Love Birds Charm was first previewed a few months ago along with the PANDORA Pre-Autumn 2018 Collection. 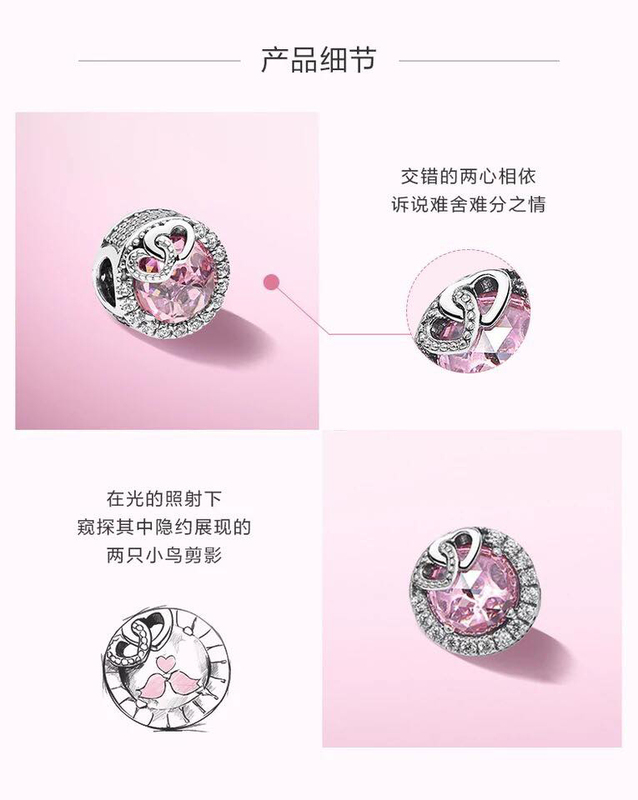 The glittering pink design didn’t really correspond to the rest of the Pre-Autumn 2018 collection that is full of PANDORA Signature pieces, so it makes sense that the PANDORA Dazzling Love Bird Charm is in fact a China Exclusive for Valentine’s Day! 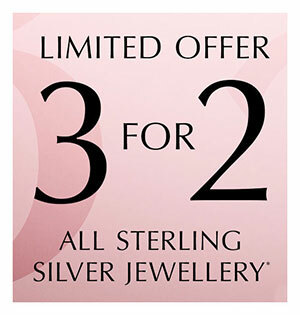 The meaning of the PANDORA Dazzling Love Birds Charm is 比翼双飞 which means a pair of love birds flying together! 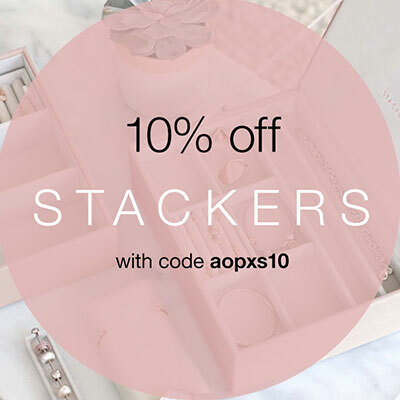 It is a wonderful charm to represent a cute couple of love birds. When I first saw the preview of the Dazzling Love Bird Charm I was confused as I there didn’t appear to be any birds on the design. However as seen in the sketch above, there is a hidden image within the charm! Beneath the glistening stone you can see two love birds kissing with a little love heart floating above them! 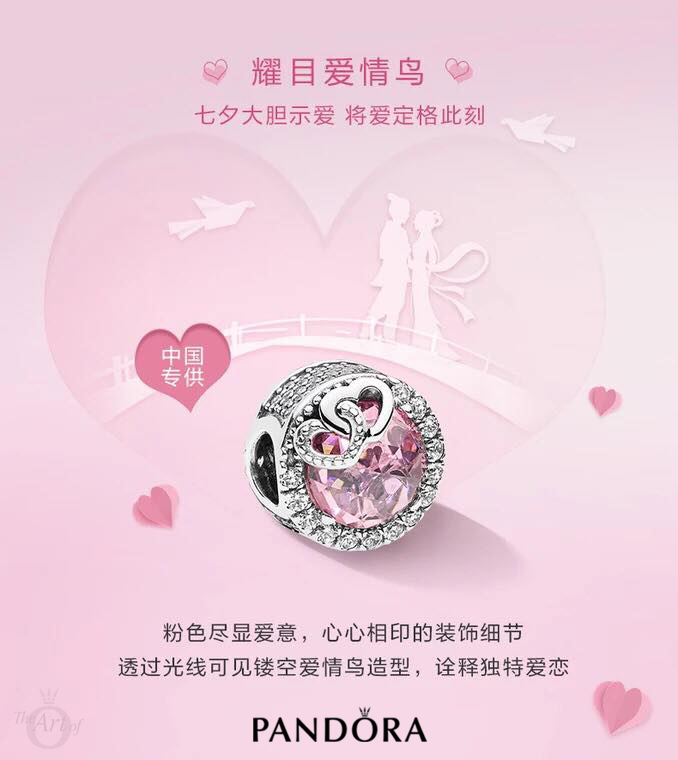 The PANDORA Dazzling Love Birds Charm is available for 648 CNY and is exclusive to China. 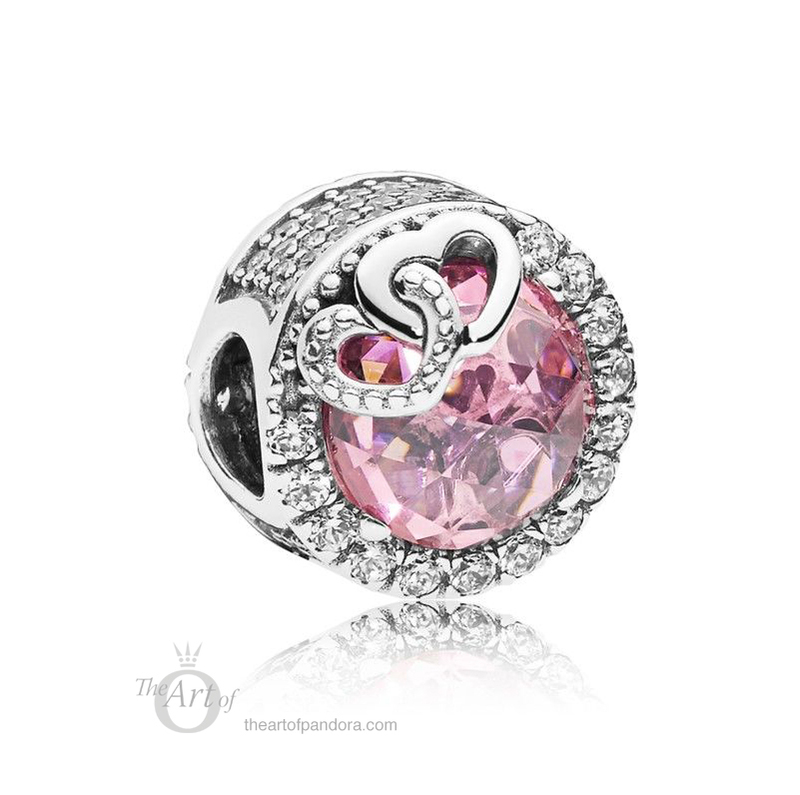 To illustrate a perfect union the PANDORA Dazzling Love Bird Charm features two hearts linked together. 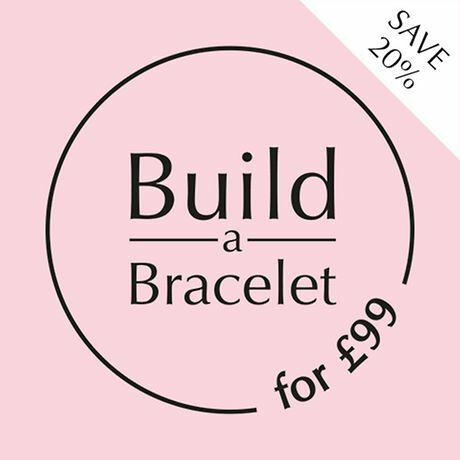 This design would be wonderful for a engagement or wedding gift or a ‘Love’ theme bracelet. 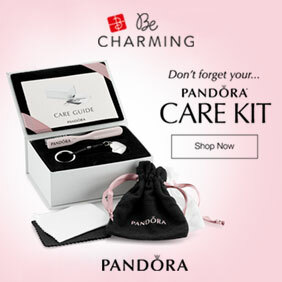 This isn’t the first time PANDORA have used love birds to illustrate love’s powerful connection. 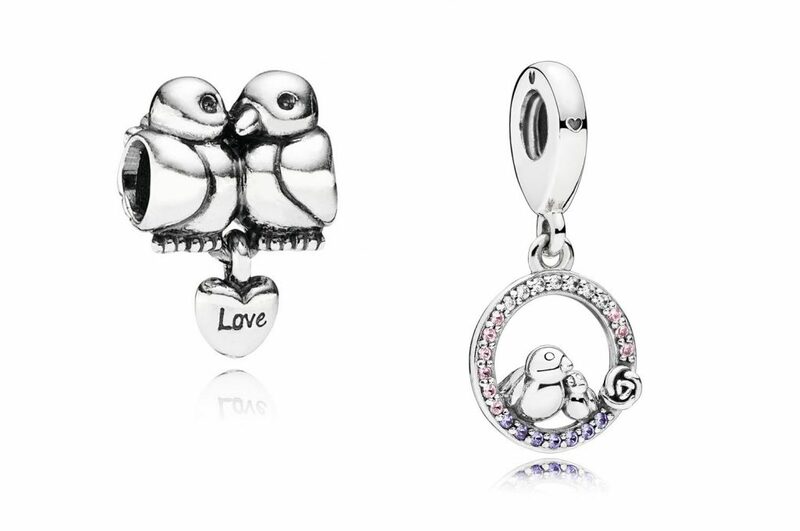 The classic PANDORA Love Bird (791033) design was a sweet silver charm with a pair of love birds sharing a perch together. A tiny hanging heart with the word ‘love’ hangs beneath them. 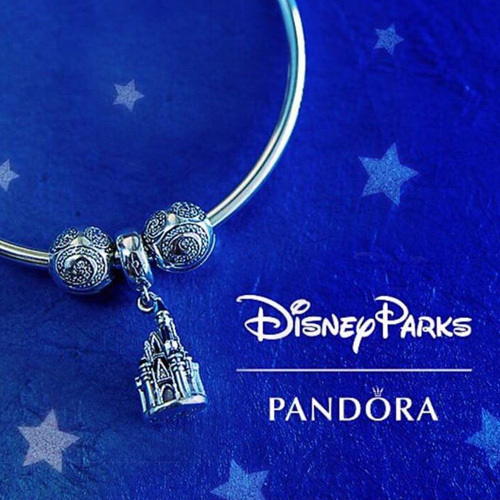 More recently PANDORA released the Mother & Baby Bird Dangle (797060NPRMX) charm as part of the PANDORA Mother’s Day 2018 Collection. In this adorable pastel design the birds represent the love between a mother and her child. The new PANDORA Exclusive Dazzling Love Birds Charm is a perfect match for the PANDORA Love Birds Dangle (797316CFP) which was released earlier this year in the Valentine’s Day 2018 Collection. The dainty birds sit together on a beaded love heart which echo’s the smaller beaded heart on the Dazzling Love Birds Charm. 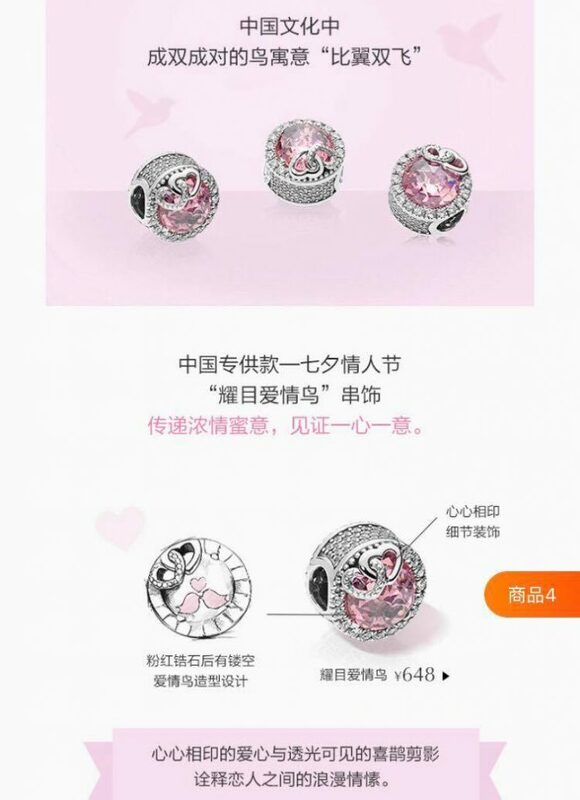 The PANDORA Love Birds Dangle is 498 CNY and is available in China. 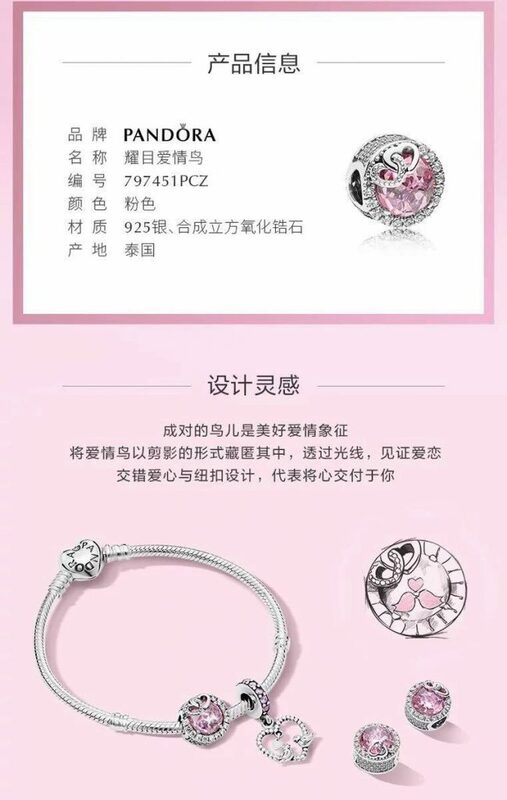 Although the Dazzling Love Birds Charm is exclusive to China, a very kind PANDORA fan has offered to help anyone who is interested in purchasing. 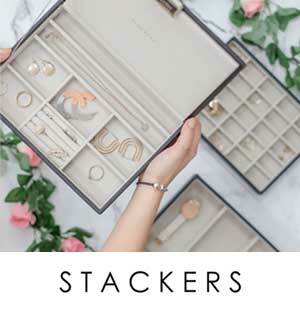 If you would like to purchase the PANDORA Exclusive Dazzling Love Birds Charm and/or the PANDORA Love Birds Dangle please email me on dora@theartofpandora.com for more information.